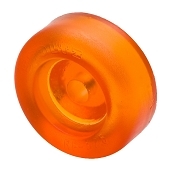 Stoltz Polyurethane Boat Trailer Rollers Made in the USA! 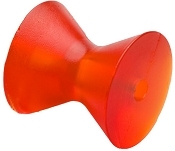 Stoltz Boat Trailer Rollers and Bow Stops are the highest quality poly rollers on the market, MADE IN THE USA and manufactured for long lasting performance and to protect your boat and keep the hull looking new! 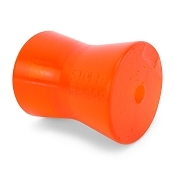 Stoltz Boat Trailer Rollers use High Quality Materials in production to prevent discoloration, weather cracking, and marking up your boat hull. This Basically means no more Black marks on your boat hull! 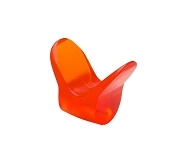 Stands Above the Rest in Quality and Performance! 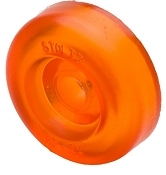 Stoltz brand rollers are considered to be the highest quality roller that can be purchased. 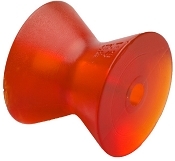 These are ideal for saltwater environments as well. 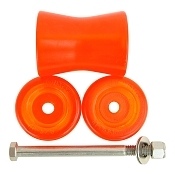 These are Orange Rollers not to be mixed up with yellow or blue polyurethane rollers. They truly are a different animal. If you get a Stoltz Roller, and a stainless steel roller shaft, you will have a problem free roller assembly for the life of your trailer.